I halved this recipe tonight just to try it. Not sure why I did that because I’m planning on taking it to visit family tomorrow. Could have used two loaves. That said, This recipe is fantastic! I will be making this again for sure! Thank you for sharing! Making this right now – used all 6cups of flour and it’s very dry and crumbly? Can I correct this or is it too late? It’s likely too late but you can try adding more warm water a little at a time. Well… you’re going to laugh… but, fighting a migraine, I messed up and put in a quart of buttermilk rather than the called for pint. The recipe said 3 cups flour and the dough would pull away from the sides of the mixing bowl… I kept adding and adding flour, thinking, what the heck? After 6 cups of flour, I was able to turn my soupy dough onto my counter and slosh it around in more flour. 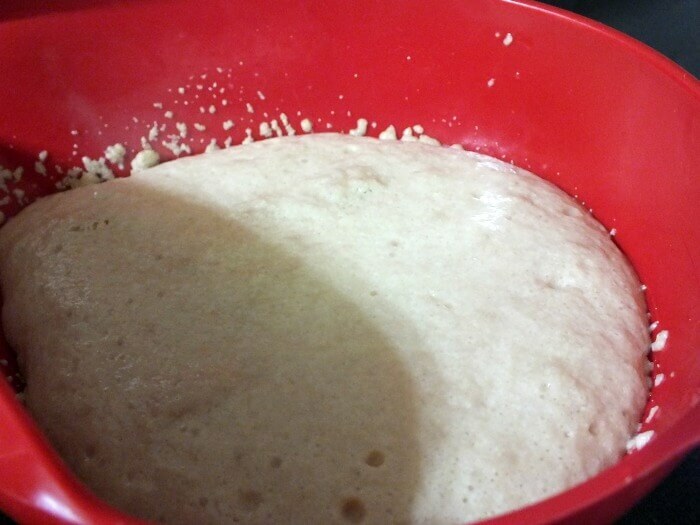 After a total of 8 cups, I had a very soft dough, but it went into the pans well enough. I got 2-2 1.2 lb loaves and 1- 1 1/2 lb mini loaf. I ended up enjoying this recipe so much that I’m planning on using it for my Thanksgiving Day rolls – but just a pint of buttermilk this time. Thank you for sharing. Oh my gosh!That’s hysterical! I am so glad you made it work! Happy Thanksgiving! Hi! 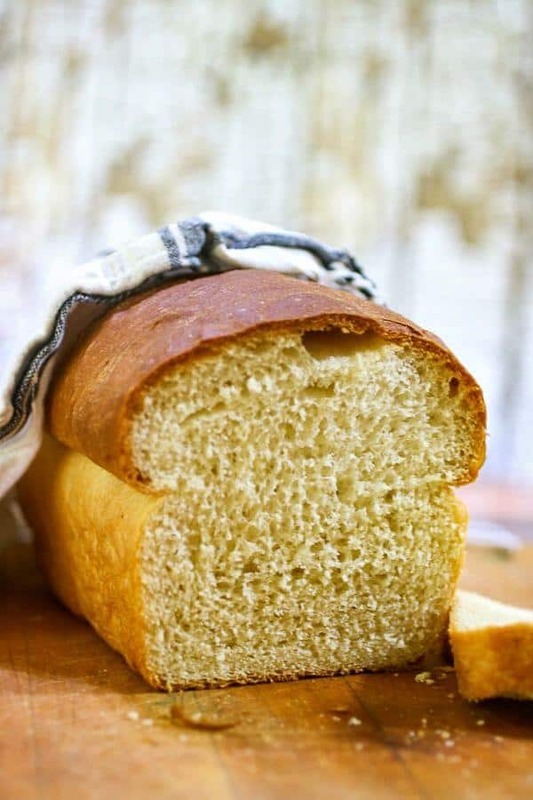 Can you make this bread white whole wheat white flour? And if so, what changes about baking with WW white flour? Thank you!!! You can! I’d use 1/4 cup vital wheat gluten in place of 1/4 cup whole wheat. Other than that it should be the same. Just made this and it is wonderful! Probably best bread I have ever done! We don’t drink buttermilk so I keep a can of dry buttermilk in my pantry. I use the amount of powder based on the amount of liquid called for and use water to equal the amount of milk called for. Did that make sense? 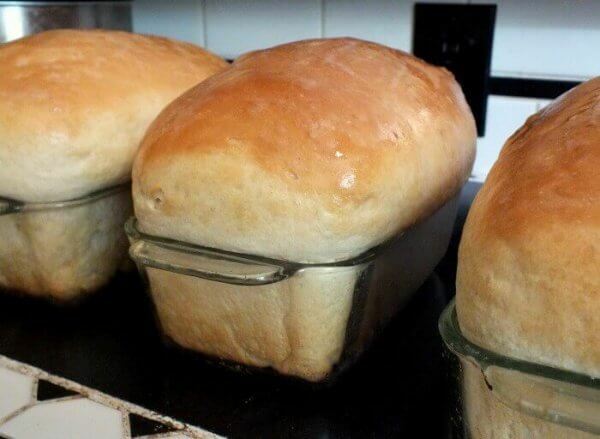 Thank you so very much for sharing this awwsome bread recipe! I made a loaf in my new Breadman Bread machine last night and it was so wonderful and soft! The only thing I changed was the flour. I used white Vitaspelt bread flour since I do not use regular wheat flours i watched it as it was kneading and added some extra flour as needed to get the diugh ball just right . It rose to the top almost touching the glass! It is the best tasting bread i have ever eaten! God bless! I halved the recipe and made this in my bread machine. I turned out very nice. We all love the flavor. I will for sure make it again. Oh good to know! I’m so glad you liked it! I never thought to halve the recipe when using my bread machine to make the dough. Needless to say, one must! I will try again ? It’s is an awesome smell! Good luck in your experimenting! 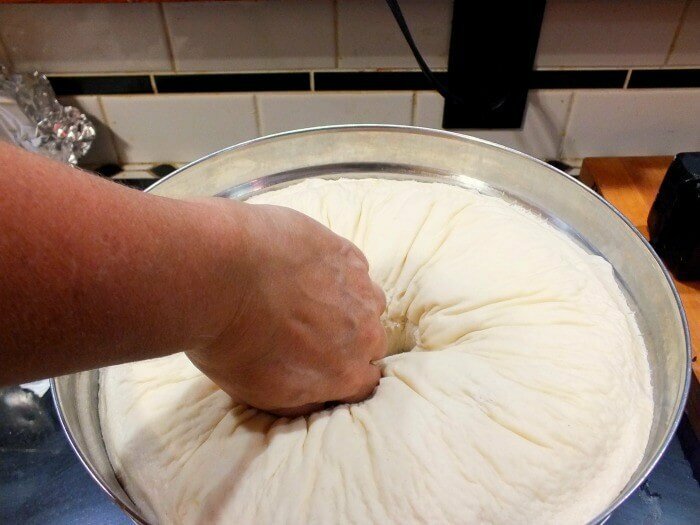 yes but leave out the baking soda…and the texture will not be the same. 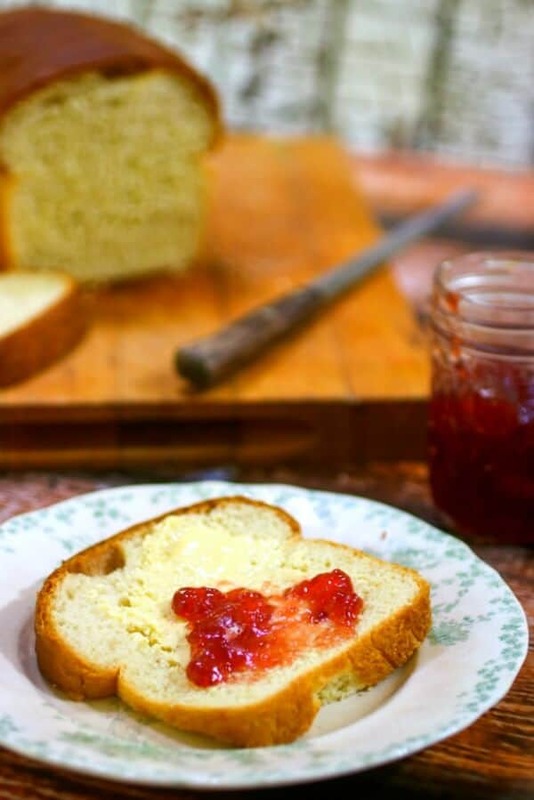 can you use a cast iron Dutch oven to bake the bread? 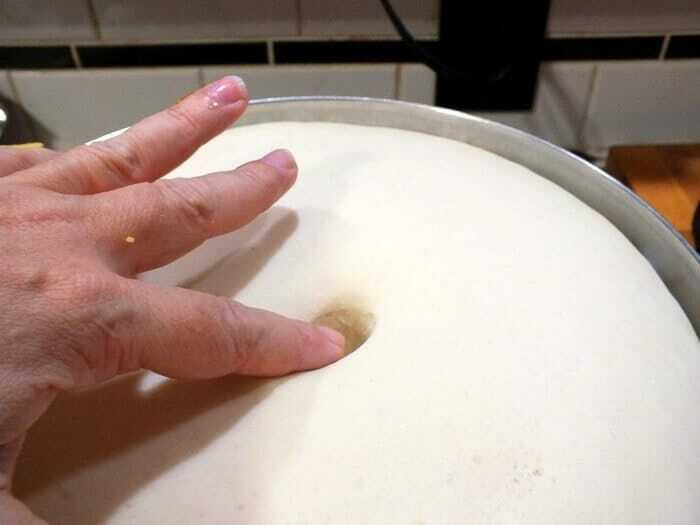 like, if I wanted to make it a round loaf? I’ve never tried but I’m sure you could. I just made this bread today and when I checked to see if it was getting to brown so I could cover it with foil, I noticed that my beautiful loaves had both fallen. I’ve baked several loaves of bread before and have never had that happen before. Do you or anyone else have any idea what went wrong ? I am a bread maker from way back and I truly appreciated your back story. I, too, read Seventeen magazine and Cosmopolitan (when I could sneak one). 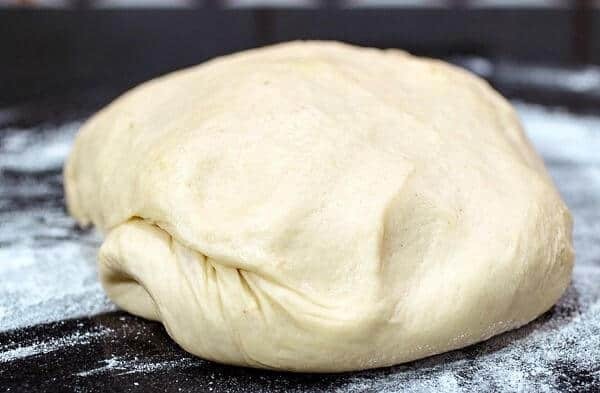 I am getting ready to bake this bread but I generally read the comments first for any helpful hints. When I saw your comment, I just had to comment because we have the same name, and as you know, it’s not something you see too often. I’ve been baking bread for years, stopped for quite a while and now I’m back to baking again. I just love the smell and the taste. Amazing bread! Just made it today and got a huge thumbs up from the wife! 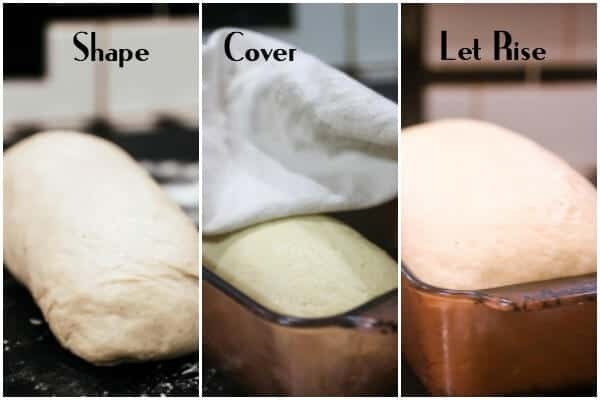 I’ve only baked about 12 loaves since I started baking and found this to be an easy one to follow. Thanks for the recipe. I’ll definitely be baking it again…soon! In case you wanted to try this with buttermilk, the ‘maslanka’ sold in the (refrigerated) Polish section of many larger grocery stores or Eastern European stores in the UK is the same as the buttermilk sold in the US. I’ve found it in Asda when I lived in Norwich and now in the Sainsburys down the street from me in London. I like your site . tanks . Great looking bread! 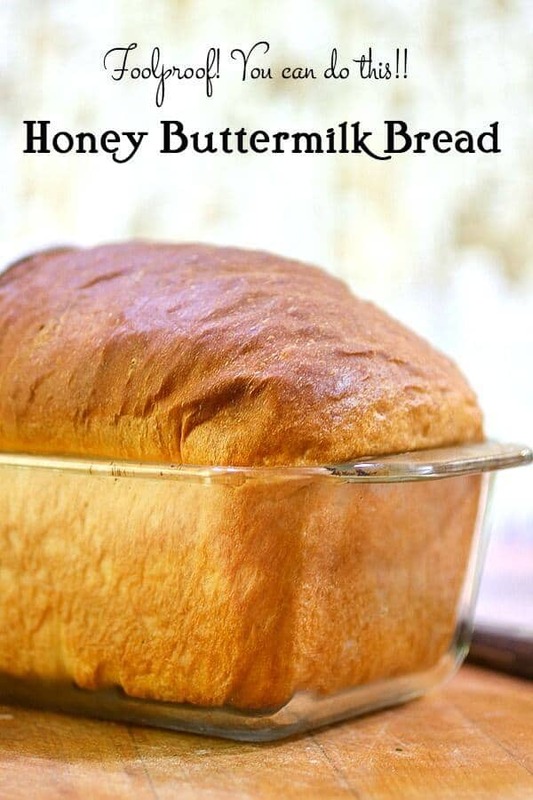 Could you tell me what type of honey is best for making this bread? Thanks. Hi Ella. Thank you! Really any honey that isn’t too strongly flavored. Good choices are: local honeys, wildflower honey, orange blossom honey, clover honey…Hope this helps. Where do I find powdered ginger? grocery store spice aisle – ground ginger, powdered ginger…the same thing. I live in high altitude (5500 ft), and I wasn’t sure about the best way to make this bread, I was supposed to make so many changes due to the altitude that I decided to follow the recipe just as it was. It turned out great! Thank you so much for sharing it! PS I only added one additional step, I punched the dough twice instead of once, I read that helps develop the flavor in high altitude. I made this today, except I mixed the rapid rise yeast in half the flour and heated up all the liquids to 120 and added them to the flour, mixed, then added the rest of the flour. Grease the pans with cooking spray or butter or oil. 🙂 A tea towel? Oh, it’s just an old fashioned name for a dish towel. 😉 Let me know how it goes! And.. if you have any problems just message me on the Facebook page. 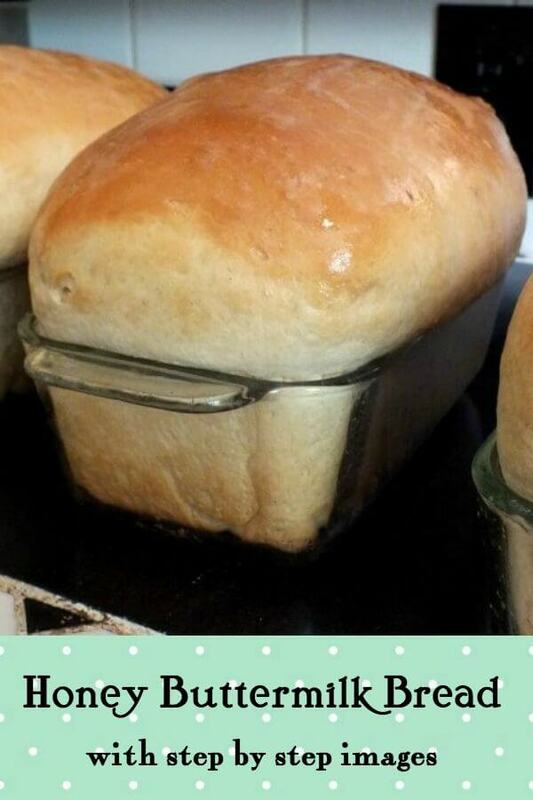 This bread looks heavenly! Wow! 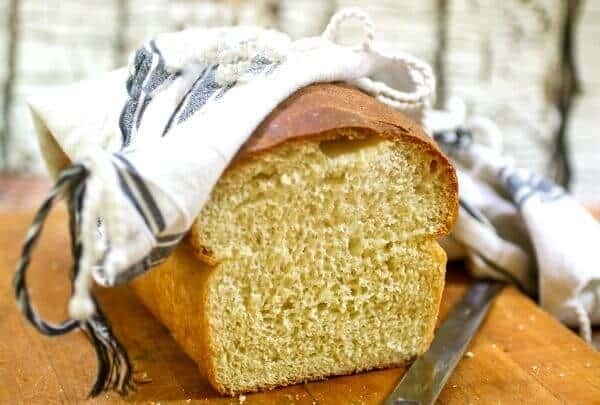 Will this bread recipe work with whole white wheat? I have made it lots of times and love it. But no way can I bake it in glass pans at 400 for 30 minutes. I bake it at 375 for 25 minutes and still put foil over the last 10 minutes to keep it from getting to dark. It stays moist for 5 days if you can keep it that long. Thanks! They work fine for me.. isn’t that weird? I have been baking bread now for 10 years. We don’t eat anything bread related from the store, including buns. So I feel like I have experience enough to say that this is an excellent bread recipe. 99% of the time I use my old stand by for white sandwich bread, but I had some good buttermilk, saw your recipe and thought I’d give it a try. 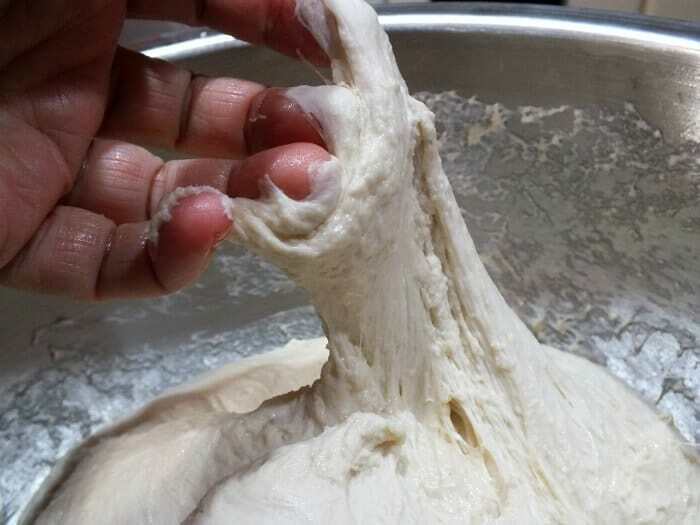 The dough was so nice to work with. The bread has great texture and really great flavor. I’ll definitely make this one again! Is the whole wheat a completely different recipe or can you substitute wheat flour in this one? I do have a whole wheat recipe (link below) but you can substitute whole wheat flour in this recipe.